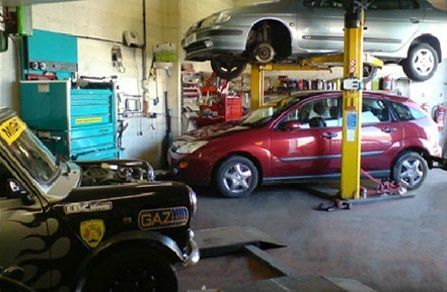 We keep your cars on the road by offering car servicing in Northampton (petrol and diesel engines), MOT's arranged and pre-MOT inspections, brakes, exhausts, Tyres, clutches, gearboxes, diagnostics and other general repairs and services. 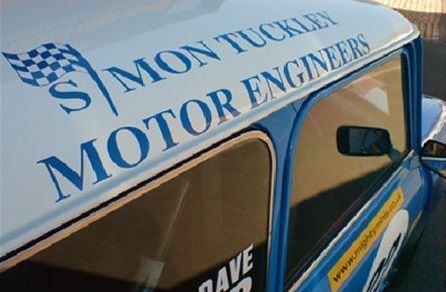 We can also cater for some light commercial vehicles and some 4x4's. Using only quality parts we can ensure your car has the best of care. 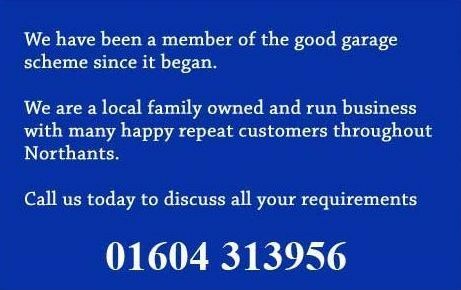 All of our repairs and parts fitted have a 12 month guarantee (unless specified otherwise). 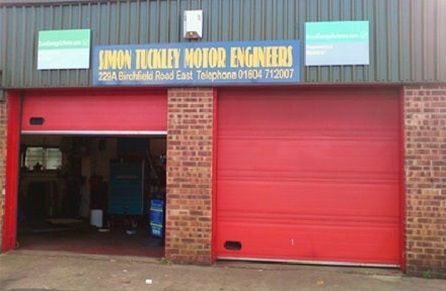 Our labour rate is £48 per hour and parts prices are competitive. All prices quoted are plus VAT at the current rate unless stated all in. Basic oil and Filter change from £60 all in. With Forte Engine oil Flush from £75 inc. VAT. Interim service, including Forte oil Flush and Forte fuel treatment from £155 inc. VAT. Major service, including Forte oil Flush and Forte fuel treatment from £250 inc. VAT. 20 pt. 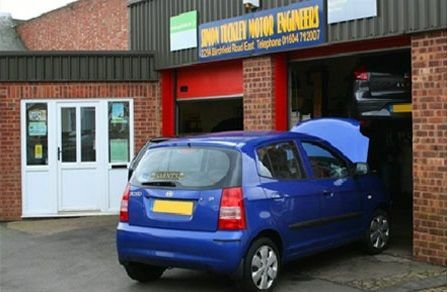 inspection + Pre MOT check over + MOT Test £83 inc. VAT. MOT only (without any Pre inspection), we charge for our time to take your vehicle to the test station, hence price is £70 inc. VAT. Brake Fluid change from £36 inc. VAT. Basic Diagnostic check (read and clear fault codes only) £30 inc. VAT. Full Diagnostic check (read and interpret fault codes, investigate cause of fault and possible repair). £57.60 inc. VAT. Please note. More time may be required to diagnose certain faults. If more time is required we will advise you of the estimated cost involved before continuing.